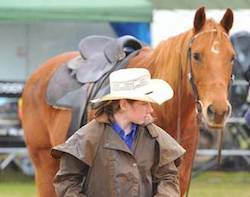 The Wagga Wagga Show Society originally operated under Murrumbidgee Pastoral & Agricultural Association. Mr Walter Orton Windeyer of “Wantabadgery” was the first president and Henry Baylis acted as secretary before G.E. Elliot took over in 1865. 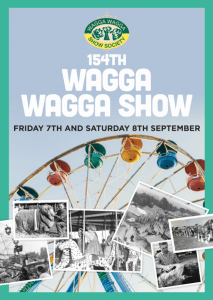 The first Wagga Wagga Show was held on 21st November 1864, attractions at the show were cattle, sheep and horse exhibitions and prizes were awarded. 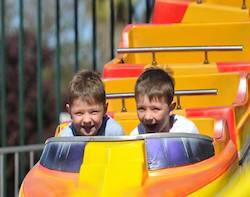 Throughout the years the Wagga Wagga Show has continued to grow and has become one of the oldest sheep shows in Australia.